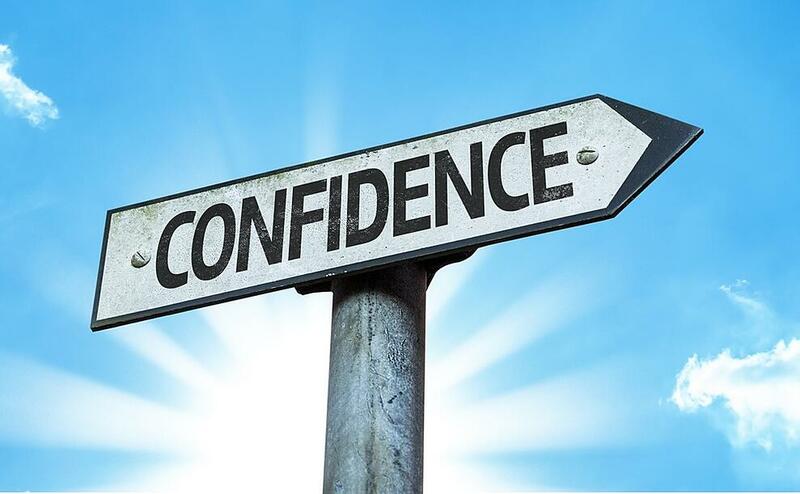 Having confidence as a teacher can improve your overall effectiveness as well as your wellbeing. Unfortunately, students can be quick to spot a lack of confidence, which can lead to issues with classroom management. 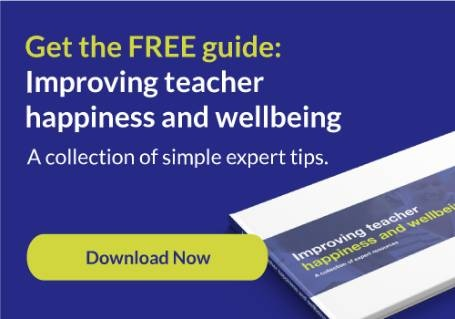 Everyone needs a confidence boost from time-to-time, whether you're a new teacher or have been gracing classrooms for years, especially when you meet new challenges, the education landscape shifts or you find you need to make changes to your teaching practice. It's great when someone else gives you a pat on the back and an instant confidence boost, but you can't depend on others to keep you feeling confident. You are responsible for developing and nurturing your self-confidence. Planning includes anticipating the challenges of particular classes, ensuring you're ready for lesson observations, potential situations that could arise and how you might deal with them. If your confidence has been knocked, try to put a little extra preparation time in. But… try to allow for some flexibility to avoid panicking if you need to change track part way through! Body language says a lot! It affects how others see us, as well as how we see ourselves. In her TED Talk, social psychologist Amy Cuddy argues that "power posing" - standing confidently, even if we don't feel it - can boost your sense of self-confidence and possibly have an impact on our chances for success. People who are scared or unsure tend to slouch or cower, so walking tall will give you an air of confidence. Your lesson begins the moment your students set eyes on you. So if they're waiting outside your classroom, start the lesson then. Calmly and confidently demand the behaviour you expect from them before they come in, greet them at the door and set expectations straight away. If you start to feel panicky or that you're losing control, take a moment and breathe. Refer to your lesson plan and then once you feel more relaxed, try to gain control of the lesson calmly and authoritatively. Finally, if a class simply won't listen, don't try to shout over them. It will quickly frustrate and anger you and it won't encourage your class to listen. Instead try calmly standing still (despite how you may feel inside) and wait. Eventually the class will become quiet, it may not happen right away but be patient. If you've been given some feedback that you deem to be negative, then use it as a tool to change. By acting on criticism instead of wallowing in it, you can turn a negative into a positive, helping you to not only build confidence but also really improve your practice. Do you find yourself surrounded by teachers who complain and moan about, well, everything? Although all teachers face challenges, it doesn't help to constantly focus on them in a negative way. If you notice that the people around you are always winging, change you surround yourself with. Look for those teachers who are trying to be and are positive about their job. Last, but definitely not least, take some time to reflect on your practice and pull out the positives. Try filming your lesson for a really objective lens on your practice. Whilst it might be uncomfortable at first, it really does help to overcome negative self-perceptions and recognise your strengths in the classroom. By reflecting on your teaching strengths and celebrating them you build a sense of self worth and belief, which ultimately leads to confidence. Do you have anything you'd add? We'd love to hear from you in the comments section.